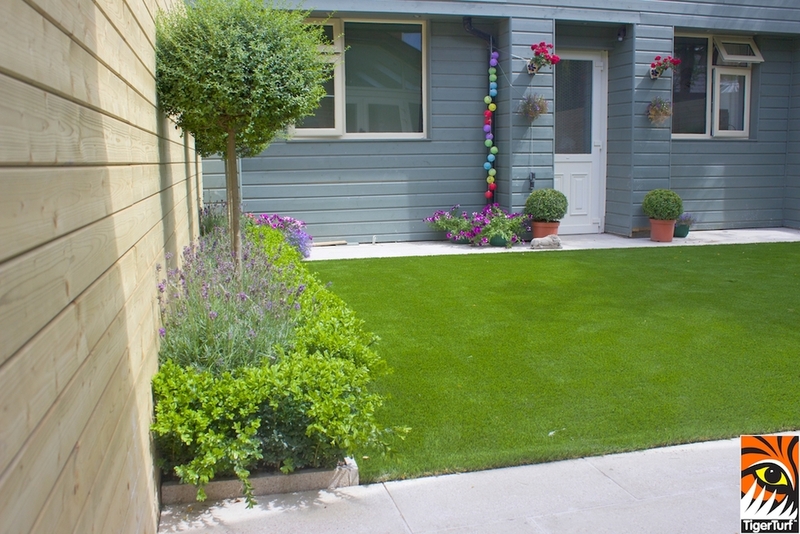 This lawn installation was part of a garden design project for City Centre garden. 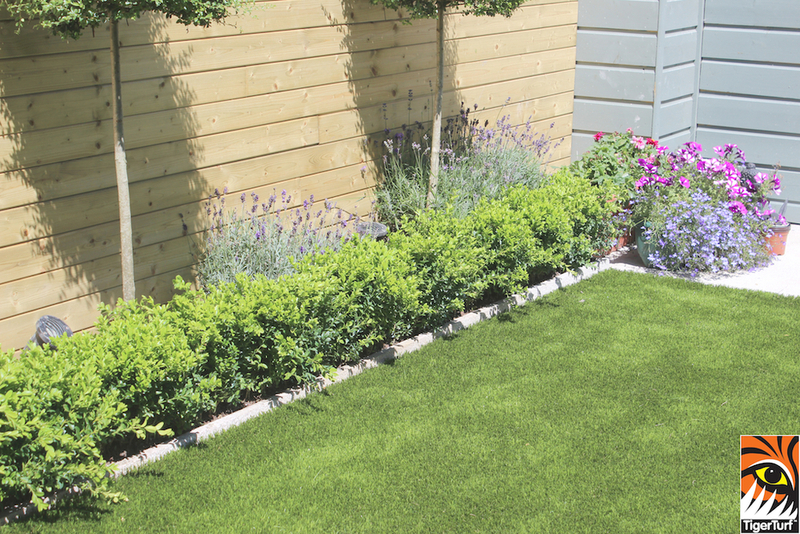 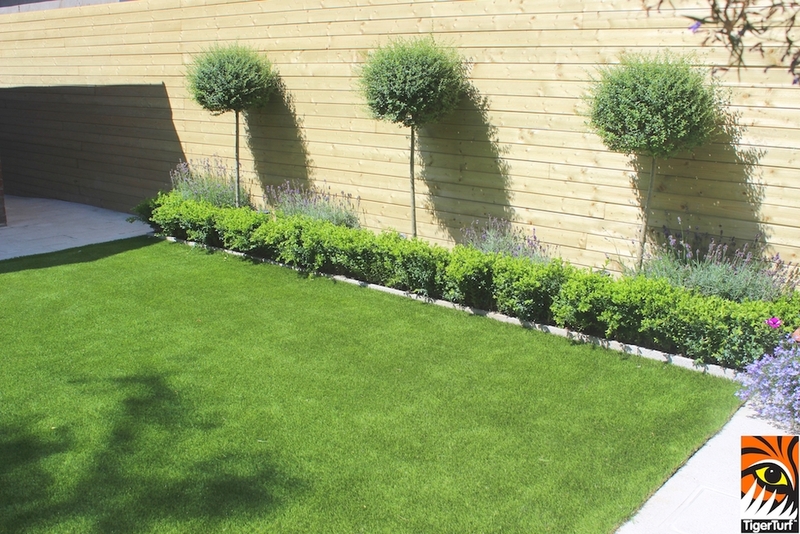 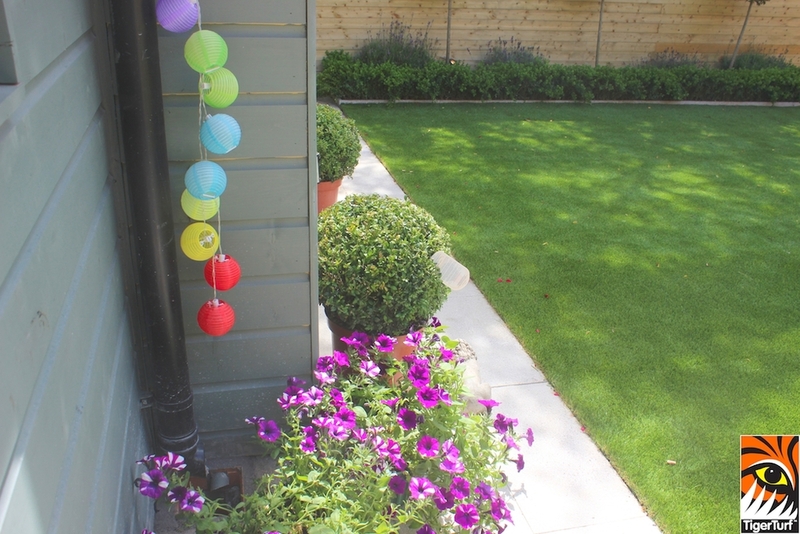 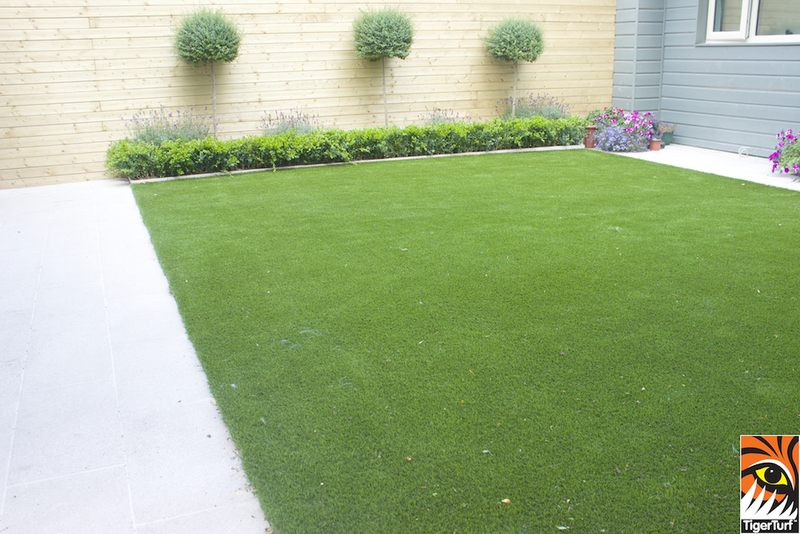 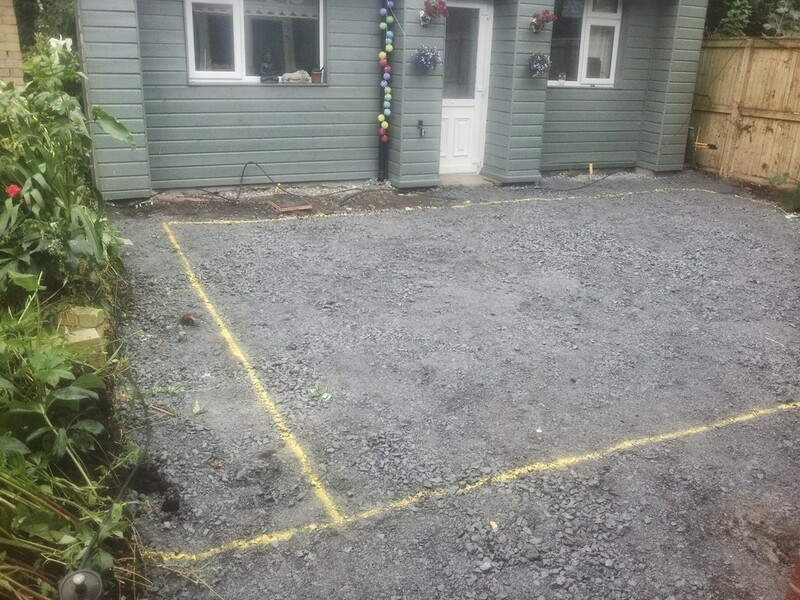 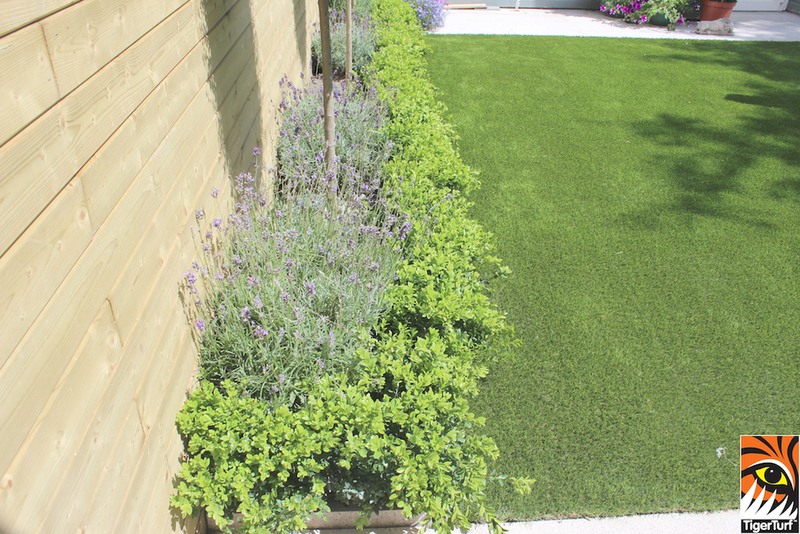 Brief was for a modern stylish yet low maintenance lawn and garden with year round colour. 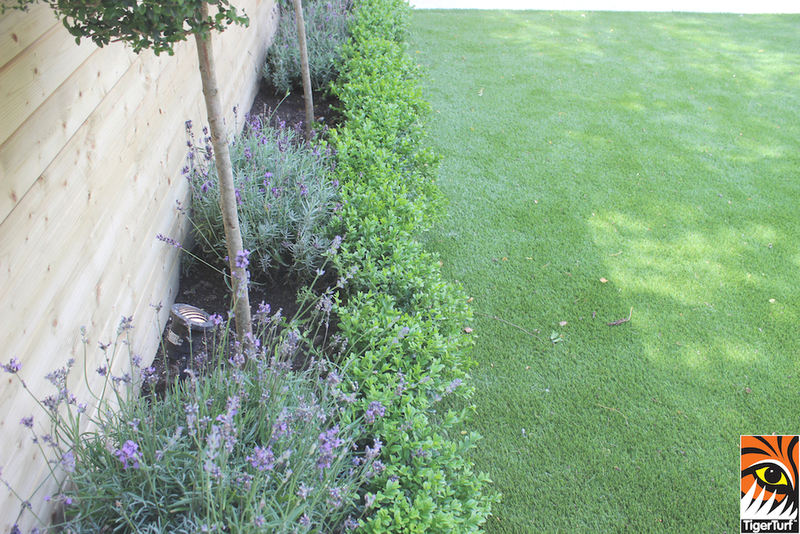 Client wanted a central green turfed lawn that could withstand high volume traffic from house to studio. 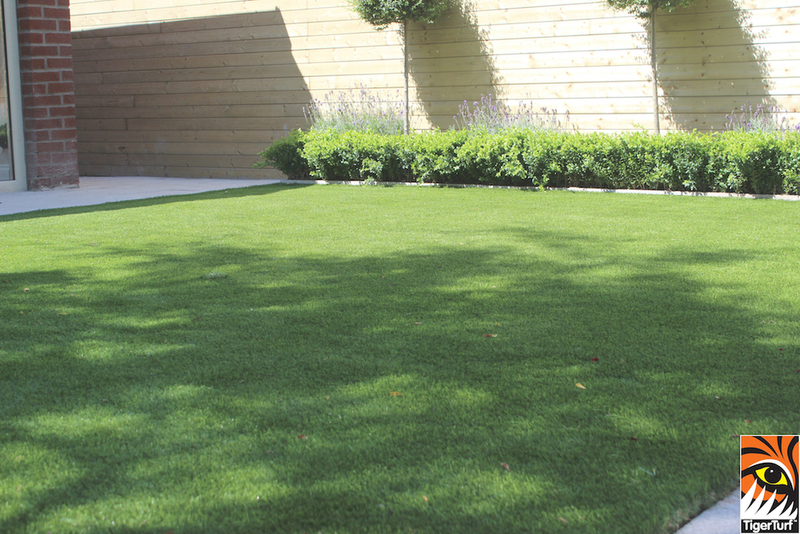 TigerTurf Finesse Deluxe was selected for its natural appearance and evergreen colour. 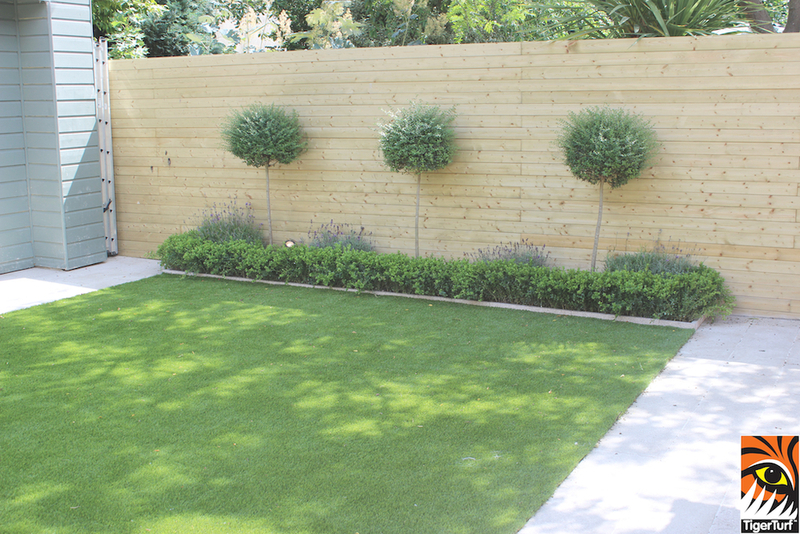 Concept was to create a sense of space in which the lawn maximised boundaries of an urban size garden. 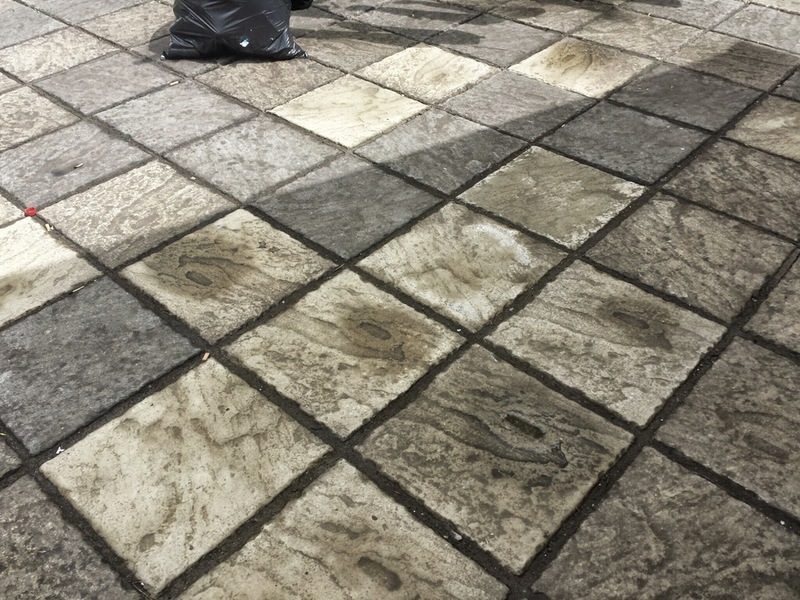 Finesse deluxe was also selected for its compatibility with natural granite tones. 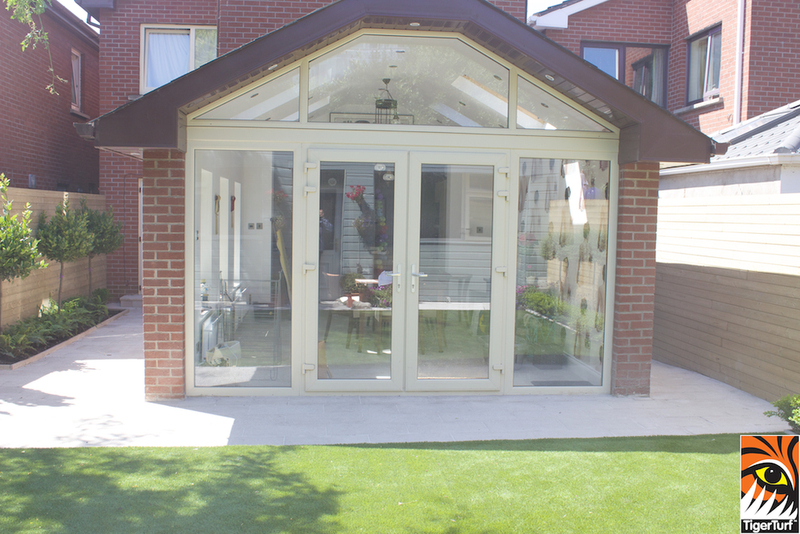 The two elements complimenting each other nicely. 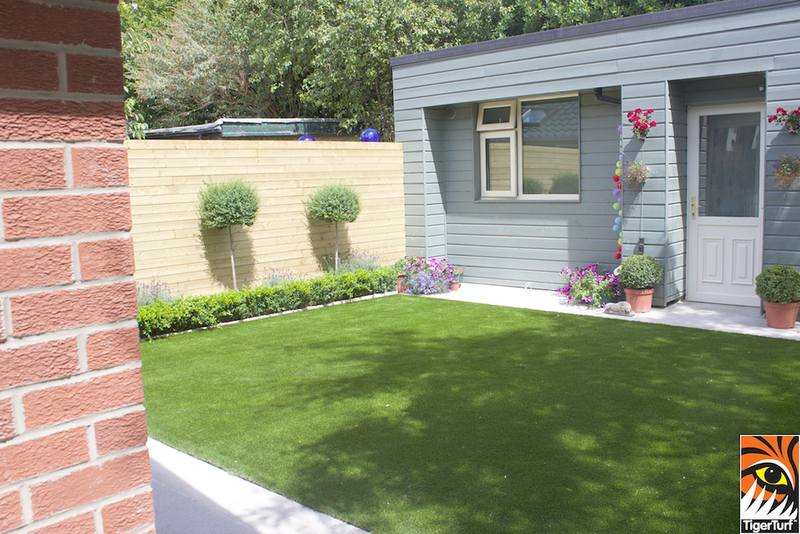 very happy with the Tiger lawn and landscaping done in my back garden. 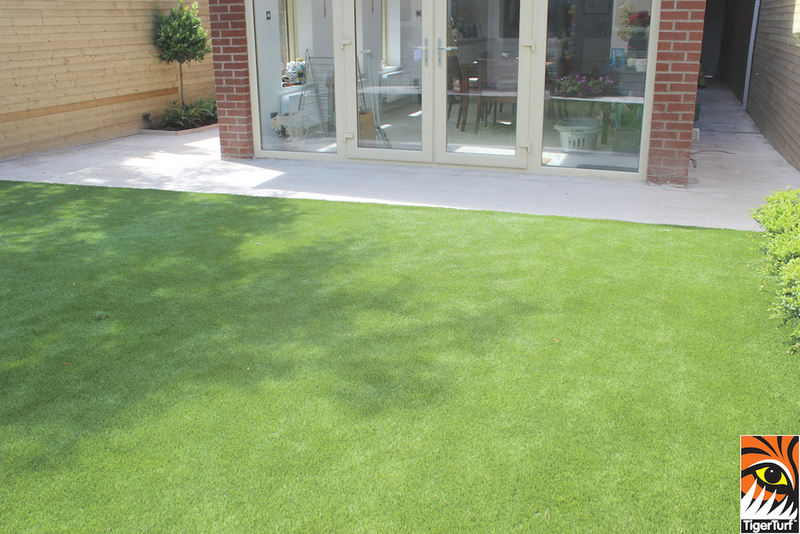 Tigerturf ..... 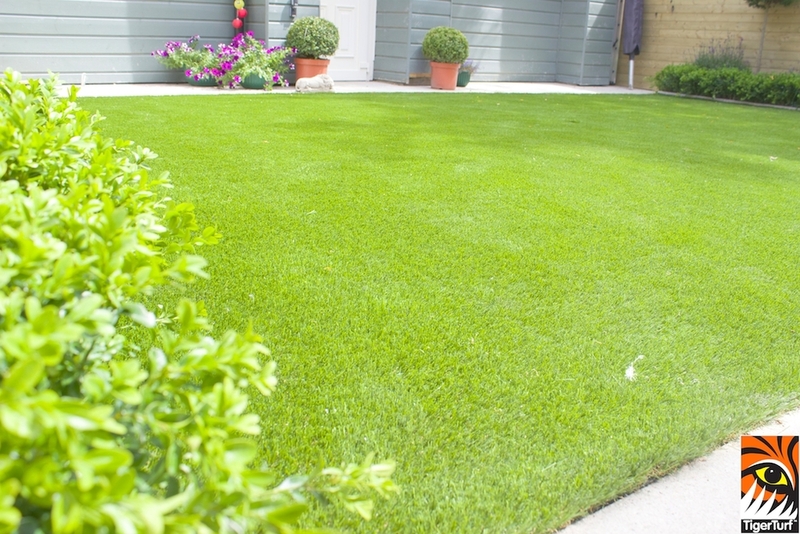 Perfect results every time!